One of the main things we always say is Different Things Work For Different Babies and that being a Mumma is a Big Learning Curve! On that basis, we are very open to trying out products, learning about new brands and writing reviews so if you are looking for 1 or a few Mummas to try out your products and give honest feedback to share with our social media followers and friends then please contact us at mummasaysmail@googlemail.com (full details on the Contact Page). Please also contact us for details in regards to advertising with us. We are PR Friendly ! We also like linking up with other blogs and talking to other bloggers so feel free to comment or get in touch via email. 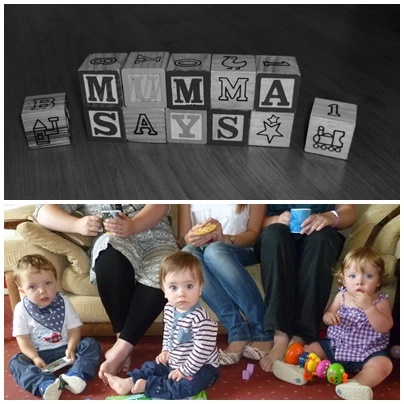 Mumma Says is a group of Mums writing their stories, experiences, tips, top products and What Not To Do when it comes to parenting… we don’t pretend to know it all, just want to share the things we wish we knew in the early months of Motherhood! 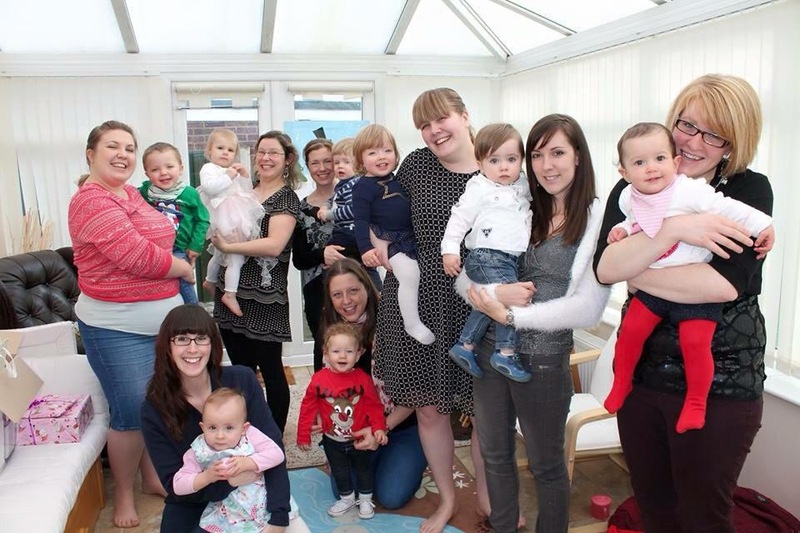 And we’ve found it really useful to have a group of different perspectives, who use different products and different outlooks to parenting to hopefully help others out there. We have currently 10 Mums (and 2 guest Dads who are drafting at the moment!) who write articles for us with a couple of others involved and we have all learnt a lot on this journey called parenthood, and I’m sure have a lot more to come!